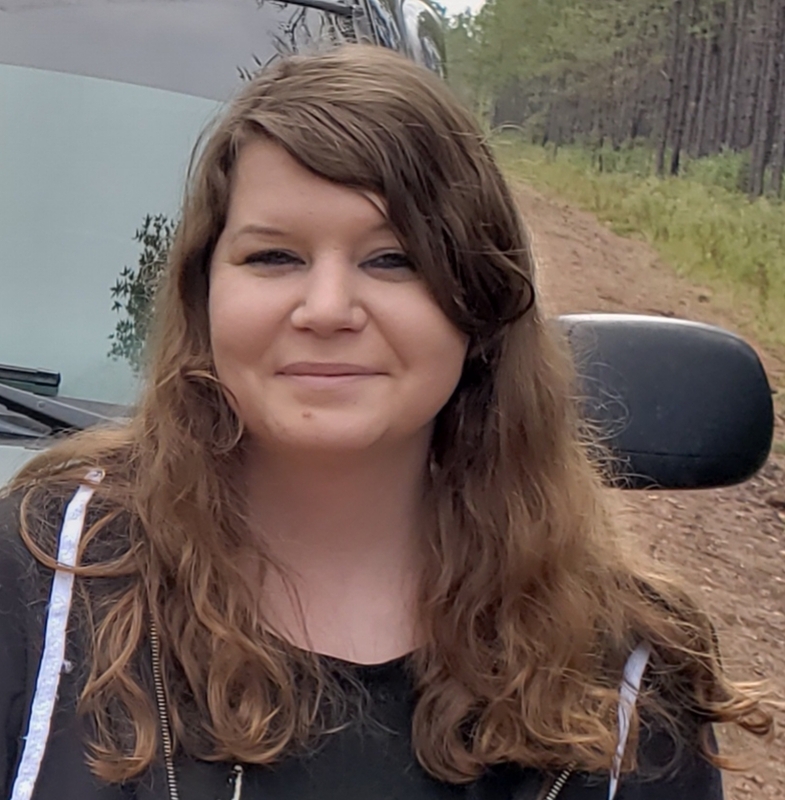 Rashelle Shiloah Kirsch, 27 of Middleburg, FL passed away Thursday, February 7, 2019. Rashelle was a lifelong resident of Clay County and attended Middleburg High School. She loved animals and that passion led her to work as a veterinarian technician for Black Creek Veterinarian and Mandarin Animal Hospital. Going on a ride in the jeep or finding a spooky place were just a couple of the things she enjoyed doing. Rashelle will be dearly missed by her family and friends. Rashelle is survived by her husband, Shawn Thurmond, parents, Daniel and Diane Kirsch, brothers, Niel Kirsch and Joel Kirsch, sister, Jahna (Mike) Beckman, nieces, Karah Kirsch and Alannah Beckman. Funeral Services will be held 2:00 PM Tuesday, February 12, 2019 in the Chapel of Russell Haven of Rest Funeral home with burial to follow in Russell Haven of Rest Cemetery. Visitation with the family will be from 5-7:00 PM Monday at the funeral home. In lieu of flowers the family encourages that donations be made for Rachelle at Best Friends. By request of the family, Please wear a piece purple (big or small) to remember Rashelle when you attend the Funeral Service on Tuesday. Dear Dan and family, I am so sorry to learn about your loss. I will keep you in my prayers and hope you may find comfort in each other as your family mourns the life of your daughter. My deep condolences, Chris.